Back in 2013, Instagram launched its private photo and video sharing platform known as Instagram Direct. Currently, about 85 million people use Instagram Direct every month which is less than one third of the number of users of Instagram itself. Instagram Direct is isolated from the entire service as users feel that the platform has more importance to them if they stick to sending pictures directly to other users. According to stats from Instagram, 40 percent of the comments are ‘@’ mentions which is an easy way to grab attention of your friend to a particular photo or video. Today, the company released a huge update for Instagram Direct that focuses on the provision of private photo sharing as well as selfies and emojis. This means that users will now be able to send content from their feed directly to their user via the direct message service. This is huge for Instagram as it provides users with more privacy and a separate way to redirect content. Let’s head over to see the Instagram Direct update in detail. If the update to Instagram Direct is what we’re referring to, it does not solely include only the aforementioned content. Users can also send locations, profiles and hashtag pages as a direct message all from the Instagram feed. You can add up to 15 members in the direct message according to your preferences, which makes it a useful feature. Among the visual differences, the messages within conversations has adopted more of a threaded layout. The threaded conversation layout gives a conventional messaging experience to users as you reply via emoji, text or just a heart. Moreover, other response ways include sending your own image either from your camera roll or your Instagram feed. 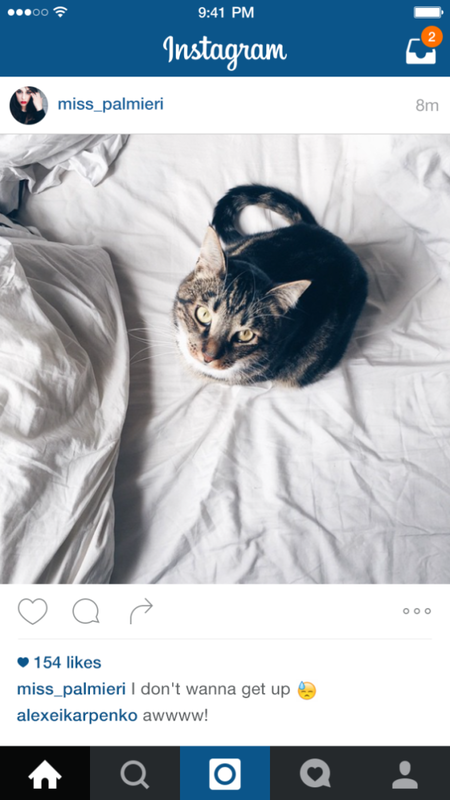 The privacy model of Instagram Direct, according to the team, has been unchanged. You can send a message to anyone but if you don’t follow them, it will be marked as a pending item and appears as a message request. The decision to accept or decline a message remains with the recipient. Declining would allow users to not see messages from that sender again. You can also block certain users from sending you irrelevant messages as well. If you have your account set as private, only the people you follow would be allowed to see the content you share. You can also make a group in the Instagram Direct messaging service. However, you need to be following the creator of the group to be part of the conversation. 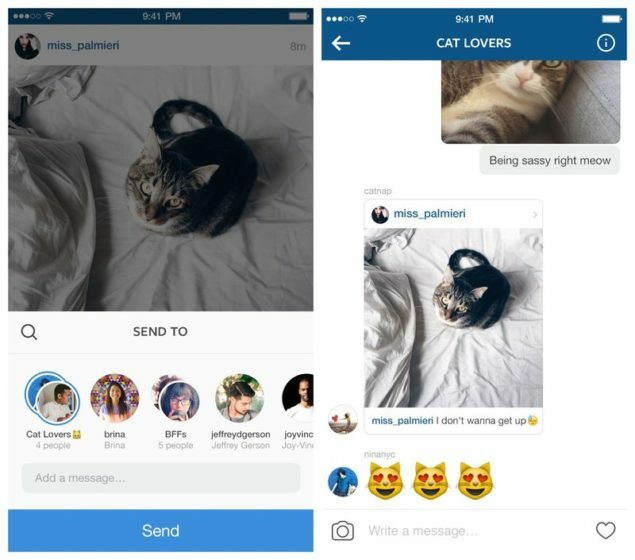 The Instagram Direct update makes messaging a more collective unit of the platform. The Direct messaging has never seemed more closely associated with a messaging app. However, the update is a welcome change to the Instagram and hopefully users will have positive remarks.